While that statement about Rusty Young’s debut solo album might be a stretch, it’s accurate in the minds of diehard “Poconuts” who know that the 50th anniversary of Poco is coming up next year. Over the past half-century, various members of that seminal country-rock group have recorded a number of solo offerings: Randy Meisner (three), Jim Messina (three), Richie Furay (seven), Timothy B. Schmit (six) and Paul Cotton (three). Young, sole original member of the still-performing group, quietly bided his time while he and bandmate Paul Cotton kept the group a going concern as — one by one — Messina, Furay, Schmit and even drummer George Grantham moved on. In 2010, Cotton also exited. As Young gradually evolved from sideman to frontman, the pedal steel guitarist also added acoustic and electric guitar, banjo, mandolin, lap steel and Dobro to his stringed-instrument arsenal. When Poco was on hiatus in the 1990s, Young took a shot at Nashville stardom with an all-star group of like-minded country-rockers that recorded not one but 2½ unreleased albums: the first for RCA under the moniker Four Wheel Drive (with Bill Lloyd, John Cowan and Patrick Simmons) and the second 1½ for Warner Bros. as the Sky Kings (after a legal snag forced a name change and Simmons departed). The Sky Kings recordings eventually saw the light of day as a limited-edition compilation on the Rhino Handmade label. 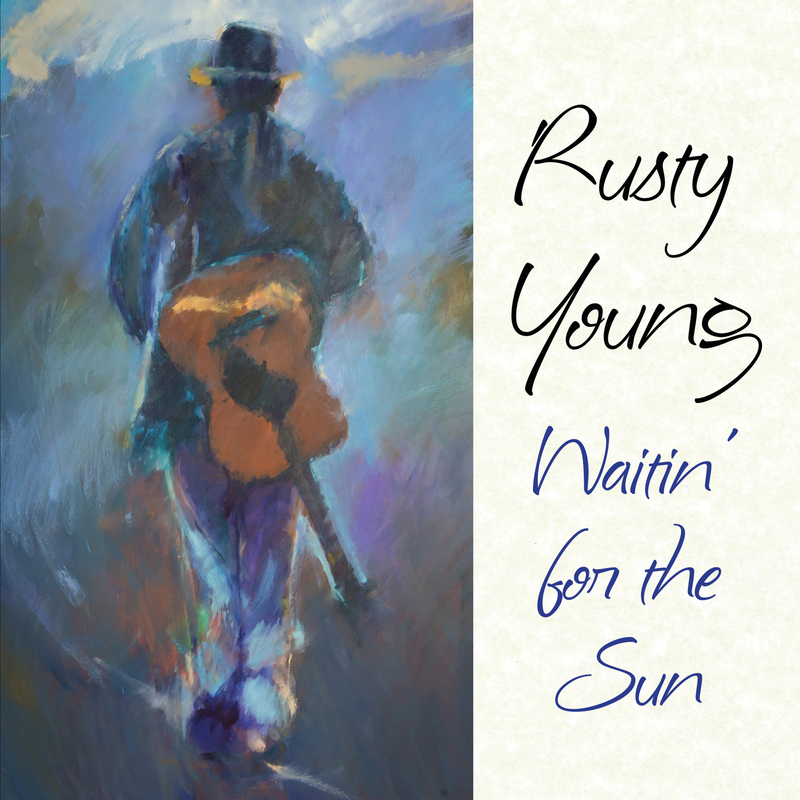 Young’s long-awaited solo record presents the multi-instrumentalist, singer and songwriter freshly emerged from short-lived retirement, happy to have finally done his own thing and on his own terms. As Young tells it on several recent radio interviews, he was approached by a record label after one of his occasional gigs with Messina. After a year spent writing about 20 tunes, Young headed for Johnny Cash’s cabin studio in Hendersonville, Tenn., and laid down tracks with current Poco compadres Jack Sundrud (bass), Michael Webb (keyboards) and Rick Lonow (drums). Other standouts include “My Friend,” which joins previous nostalgic numbers such as Poco’s “When It All Began” (from their 1989 reunion album “Legacy”) and Furay’s “We Were the Dreamers” (from his 2015 album “Hand in Hand”), and features cameos from Furay and Schmit; and the rollicking “Honey Bee,” which boasts assists from Messina and Grantham.